One of my favorite paintings is Diego Velasquez’s Las Meninas. 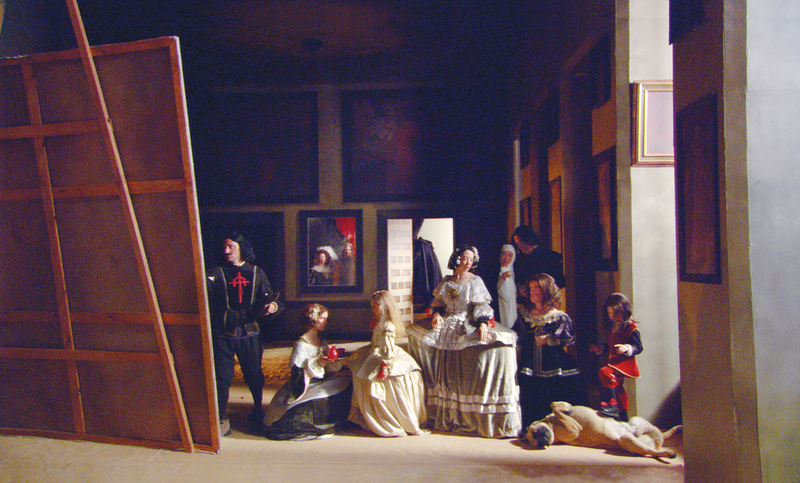 This film, shown in the excellent exhibition, Mise-en-Scène, imagines the events before and after the painting, depicting the actual moment as a fleeting one. And hey, GoT fans, Peter Dinklage is part of the cast! In the exhibition Opulence: Treasures of Korean Craft, I was impressed at how the audience can view the art. 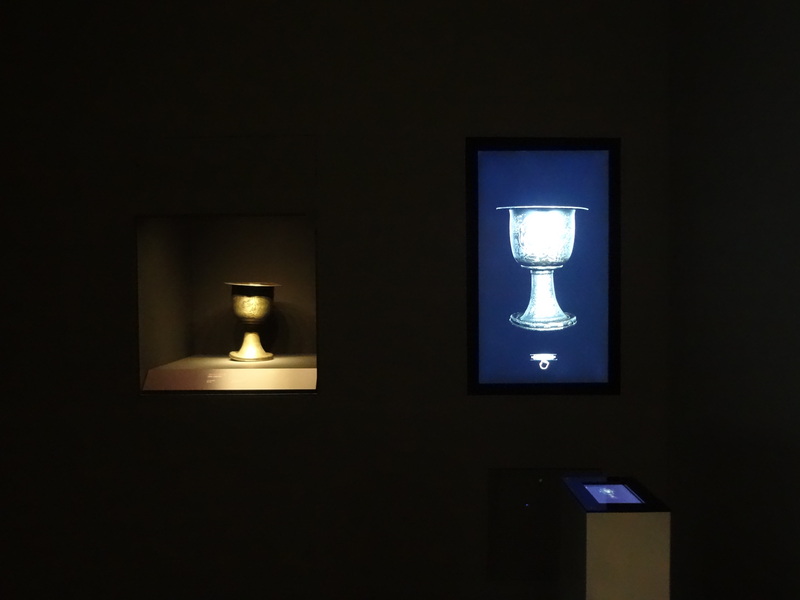 In addition to seeing the actual relic, it was possible to explore the piece through a high resolution photo of the work, and a touch screen that allows you to zoom into different details.